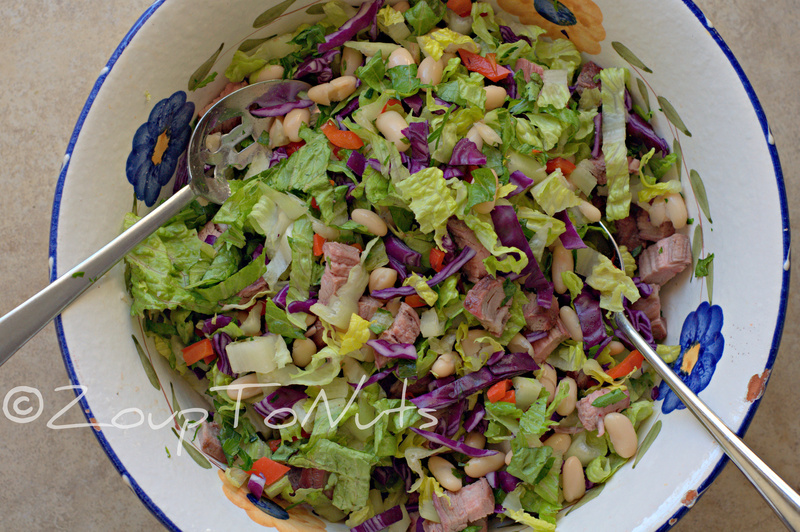 Grilling and salads. That’s what I’m doing, lately. 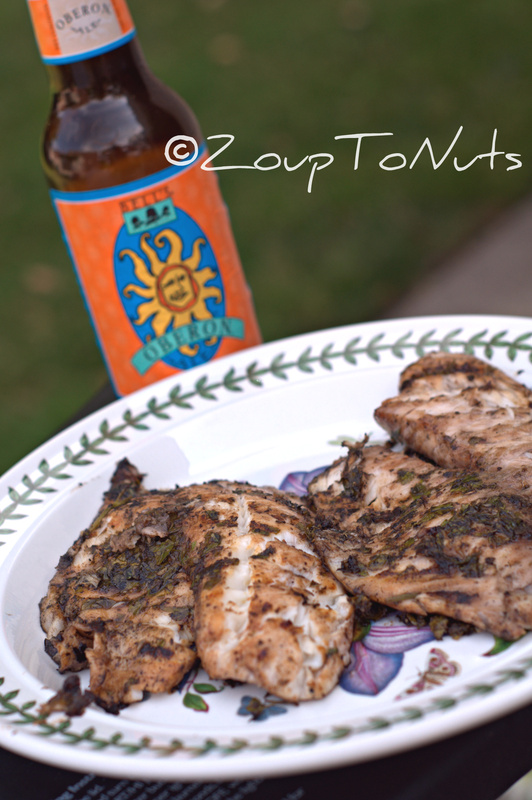 This was a last minute marinade that came together with stock pantry items and had nice flavor. It’s nothing wild or over-the-top, so it’s pretty kid friendly, but had nice flavor which I attribute to my substitution of fresh, minced garlic instead of garlic salt. 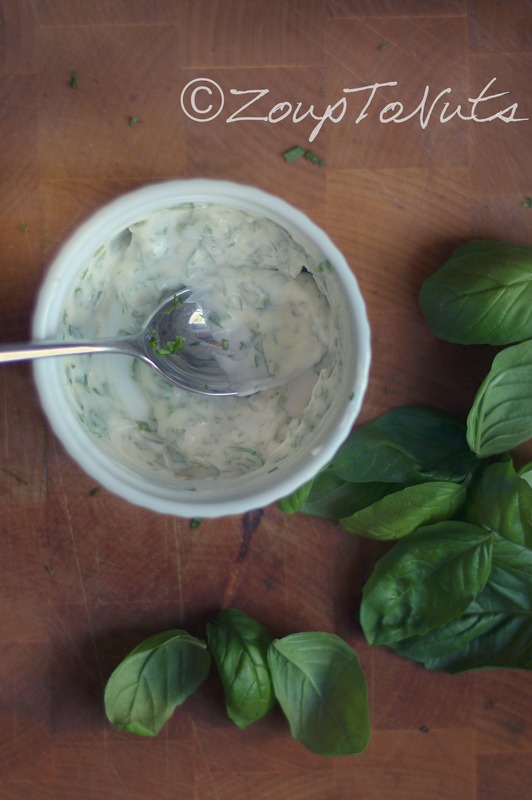 The fresh garlic gives a bigger flavor punch while also reducing sodium in the finished product. 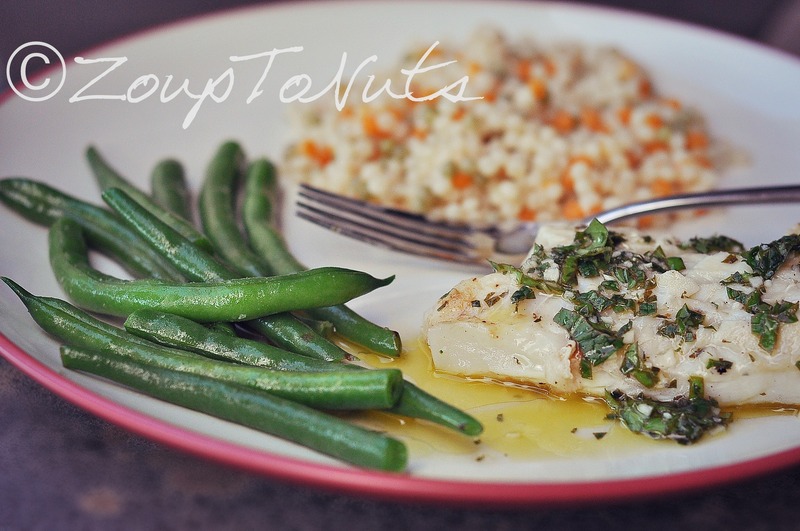 I served this with Harvest Grains Blend by Trader Joe’s and a green salad for a light, tasty dinner that didn’t involve heating up my kitchen in this desert heat. If you’re bored with chicken (I completely understand that), I think this marinade would work nicely with pork, shrimp, or fish, as well. Enjoy! 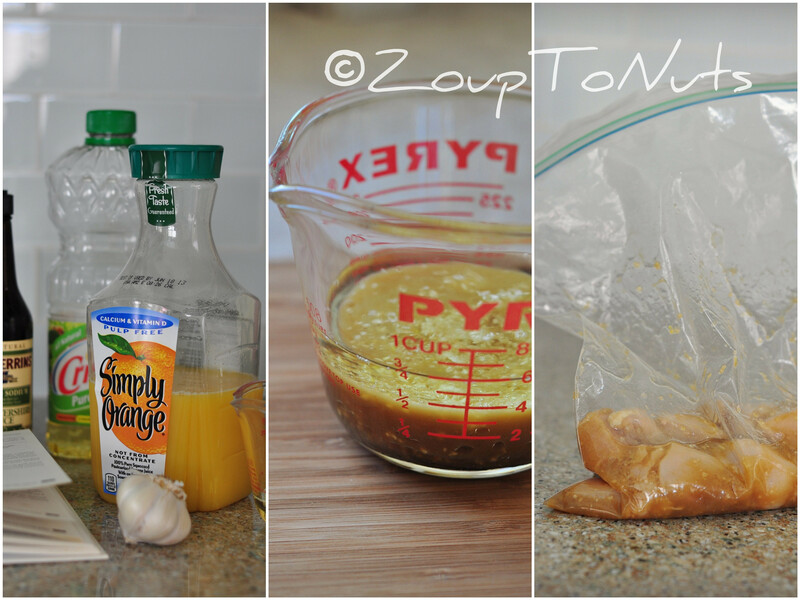 In a large resealable bag, combine oil, orange juice, Worcestershire sauce, lemon juice, and garlic salt. Add chicken cubes. Seal plastic bag and turn to coat all chicken pieces evenly. Refrigerate at least 30 to 45 minutes, turning once or twice. 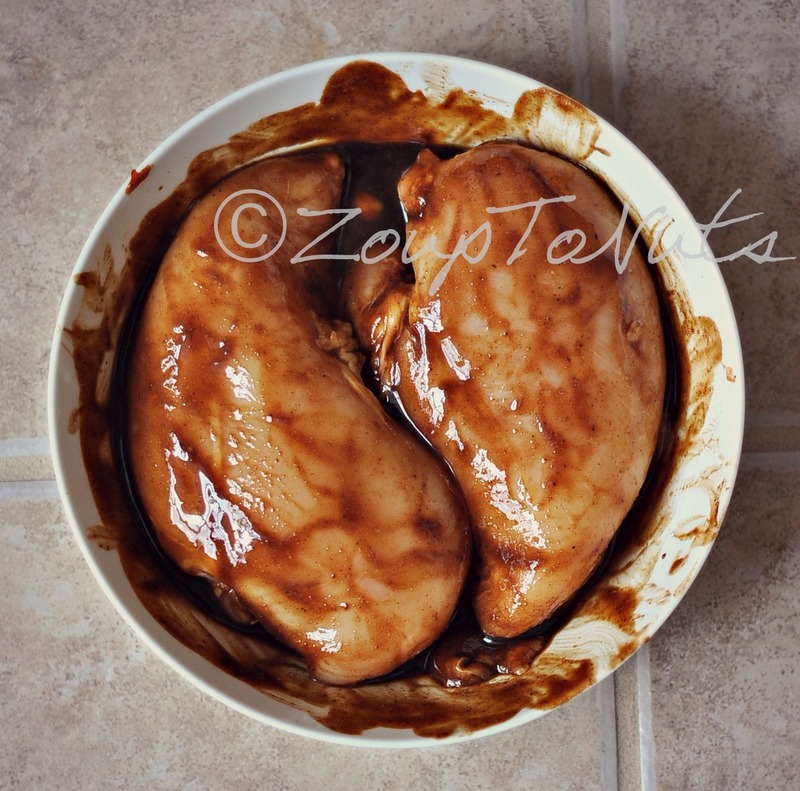 Remove chicken from marinade and discard remaining liquid. 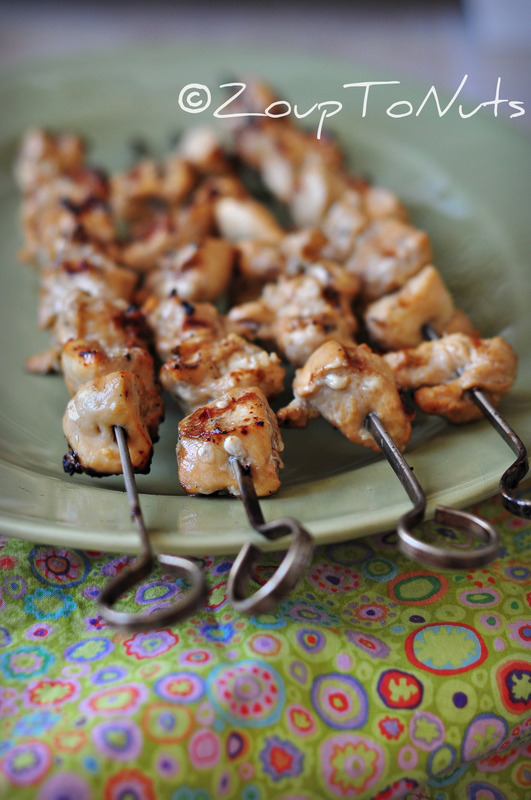 Thread chicken cubes on metal skewers. 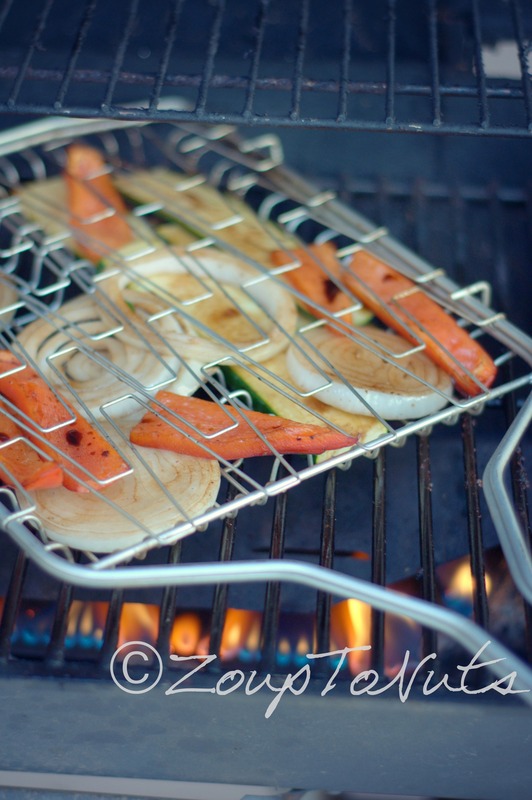 Place skewers on gas grill over medium-high heat. Cook about 10 minutes, turning occasionally, or until chicken is done. 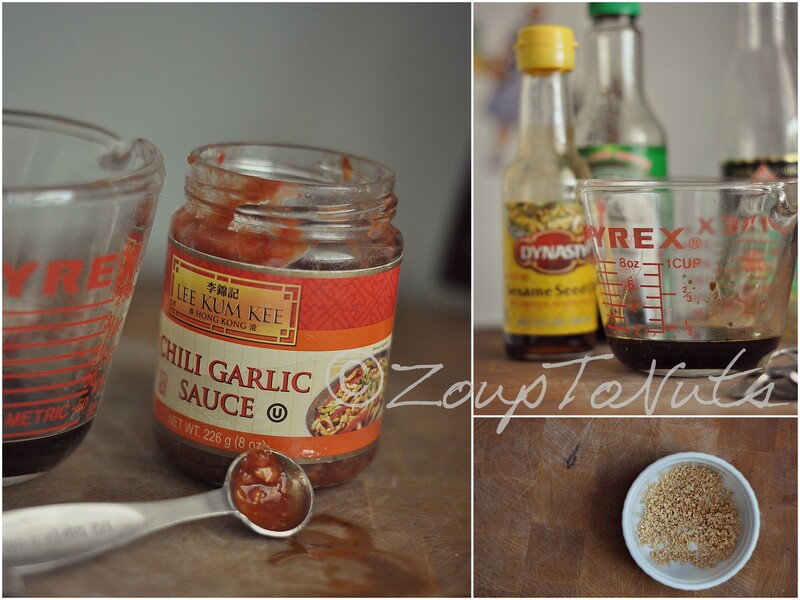 Cook’s Notes: Give this marinade a kick with some red pepper flakes or a splash of hot sauce. 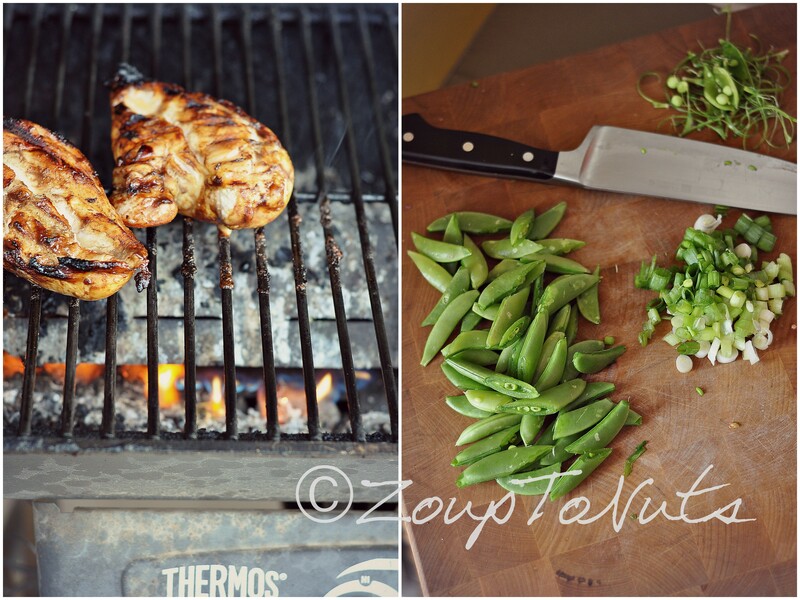 Instead of a side salad, skewer some veggies and cook those on the grill with the chicken. 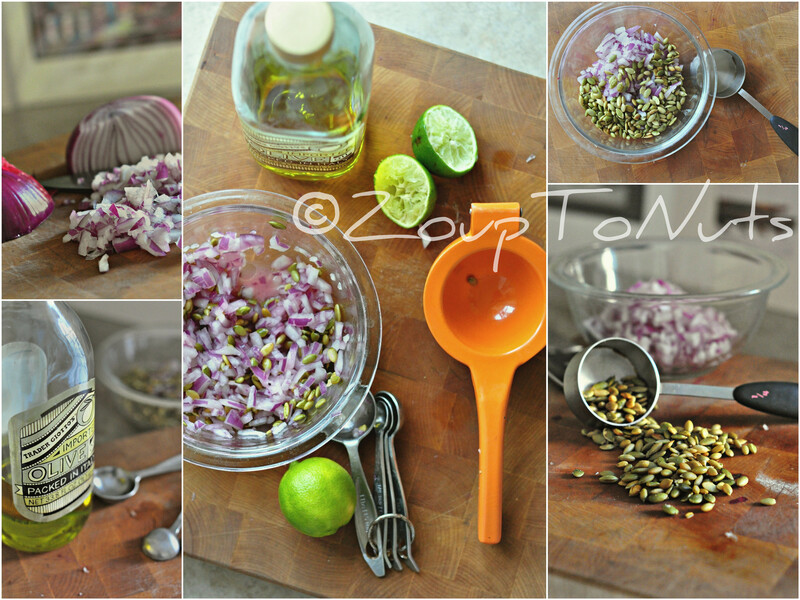 I’ve made this recipe so many times but the timing and preparations have never really coincided with an opportunity to shoot some pics, as well. See, I don’t cook to photograph. I cook to eat. If I manage to squeeze in a few shots of the process….well, then, a blog post is born. But for the most part, I plan dinner and photograph depending on the octave of the “I’m hungry” chorus. If tummies seem content, I take pics. If tummies seem on the verge of mutiny, I don’t. For whatever reason, this meal is not one I’ve ever been able to photograph. Until now. 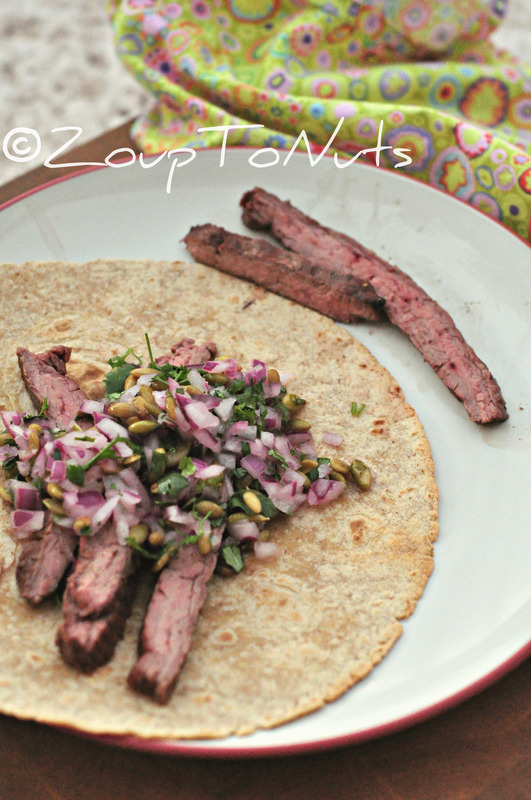 I love these for a lot of reasons; they’re easy to throw together (the relish is a quick prep), the cilantro and lime give them a decidedly southwestern flavor (add hot sauce, sour cream, etc., if you’re so inclined), and if I have any leftover flank steak, it makes for the perfect cold steak salad the next night. Also, I have a well documented obsession with wrapping food in other food. This recipe satisfies the desire. Weird. I know! The recipe originated at Real Simple and calls for skirt steak; the flank steak is just a little leaner. The leftovers, if you have any, are nice if you can’t get out of the office for lunch and are just as yummy cold. Enjoy! Bring steak to room temperature for even grilling. Season the steak with salt and pepper and place on pre-heated grill, grilling until desired doneness (about 5 minutes per side for a nice, medium-rare steak). 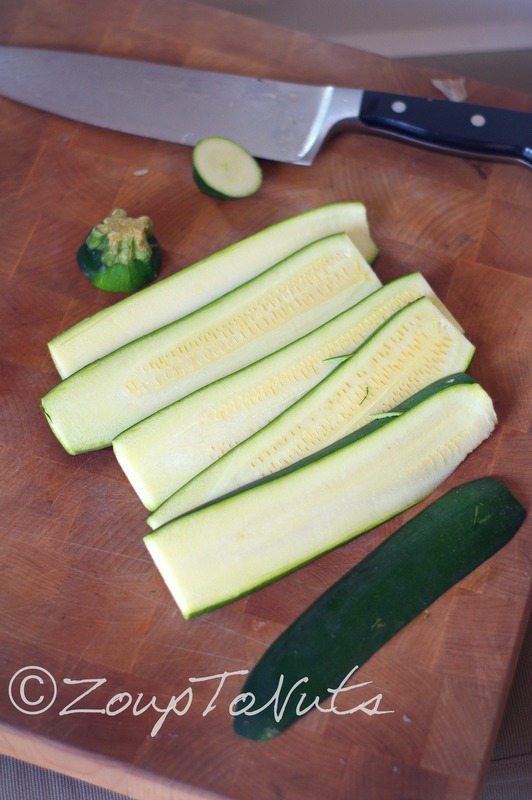 Remove from heat and let rest for about 5 minutes before slicing. 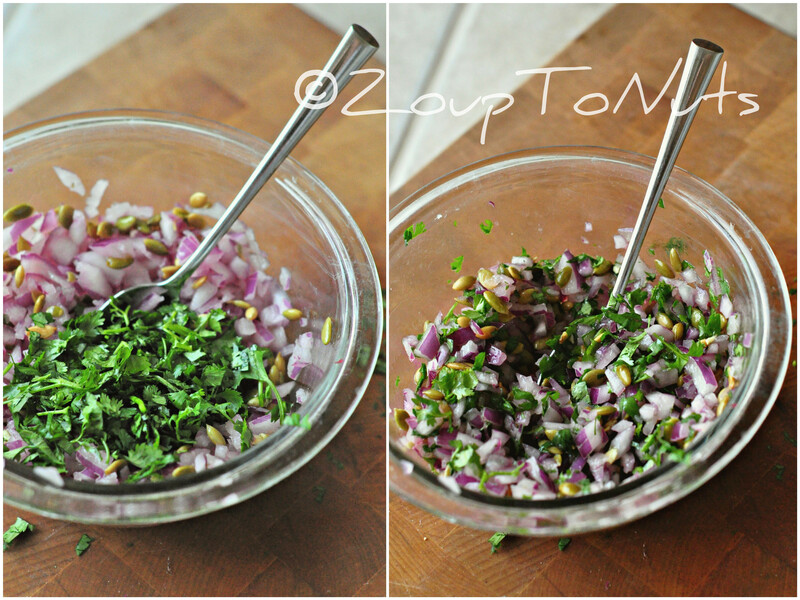 In a medium bowl combine the onion, cilantro, pepitas, oil, lime juice, and salt and pepper, to taste. Mix well and serve over warm tortillas. Add sour cream, optional. Cook’s Note: Flank steak is a fickle cut of meat. It can be quickly overcooked and become tough and unappetizing. Pay close attention to the grill. Also, you should always slice flank steak against the grain or the steak will be too chewy. If you pick up the steak with some tongs, the grain will be obvious. 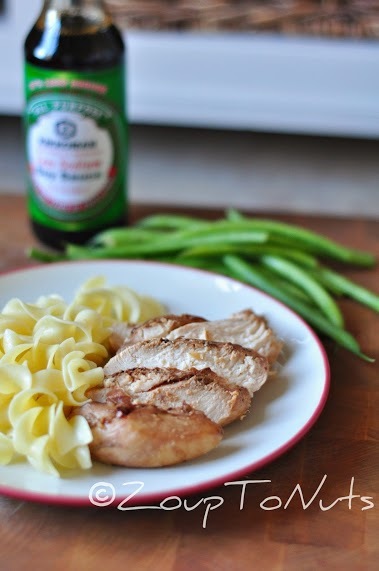 Pork tenderloin is one of the most versatile meats around. 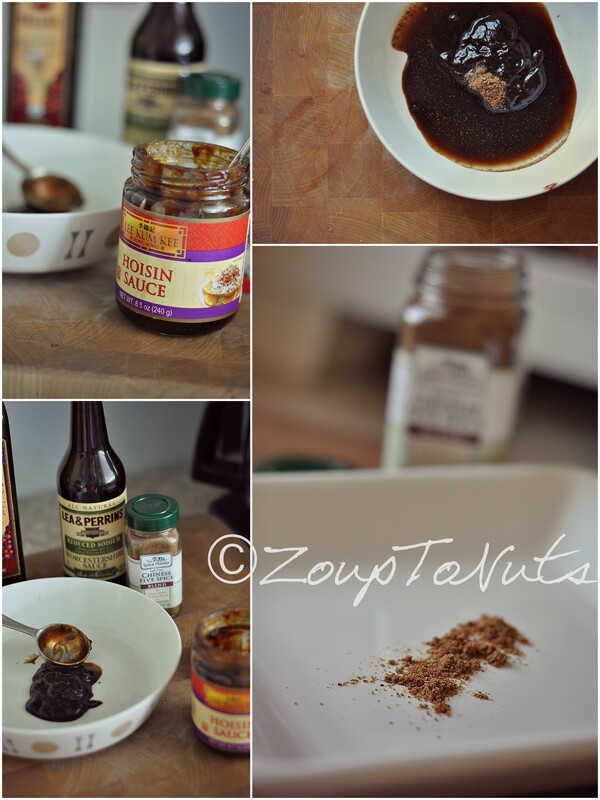 I probably serve it once a week; grilled, roasted, pan seared in a variety of rubs or marinades. It’s one of a handful of meats which instantly pleases my picky eater’s palate, and I don’t have to resort to finger-drumming on the kitchen table waiting for her to finish. 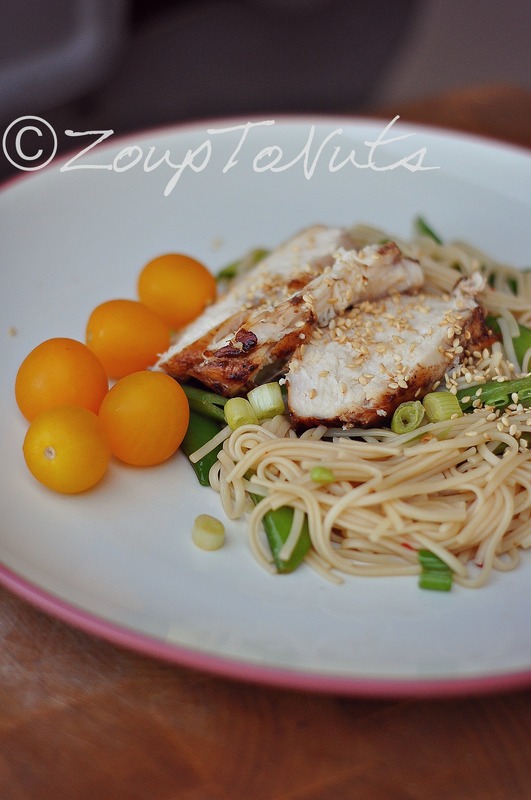 Teriyaki is a favorite around these parts, but this one scored pretty high with The Mister. 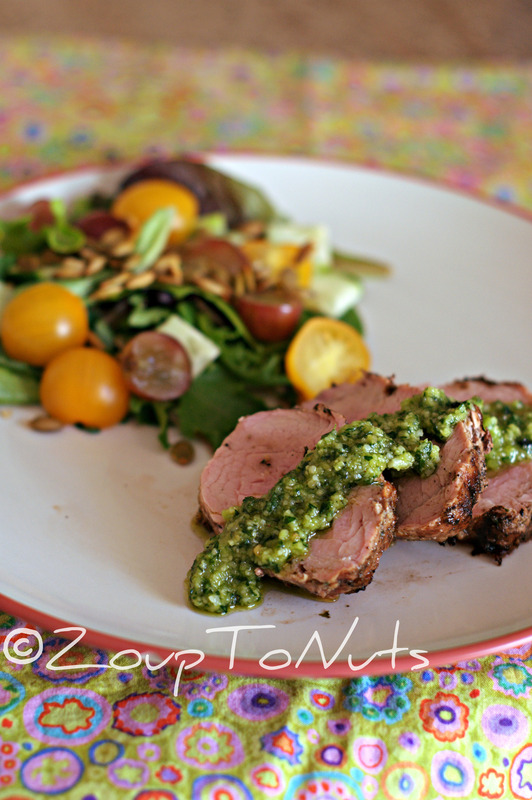 The homemade pesto is spectacular (I add lots of extra garlic), and the tenderloin takes up the flavor beautifully. The original recipe called for a 3 to 4 pound top loin roast which would be great if you’re feeding a crowd. But with just the three of us, I don’t necessarily want all that left over. The original pesto recipe was based on a larger roast, so I cut it in half for a 1 1/2 pound tenderloin. Enjoy! 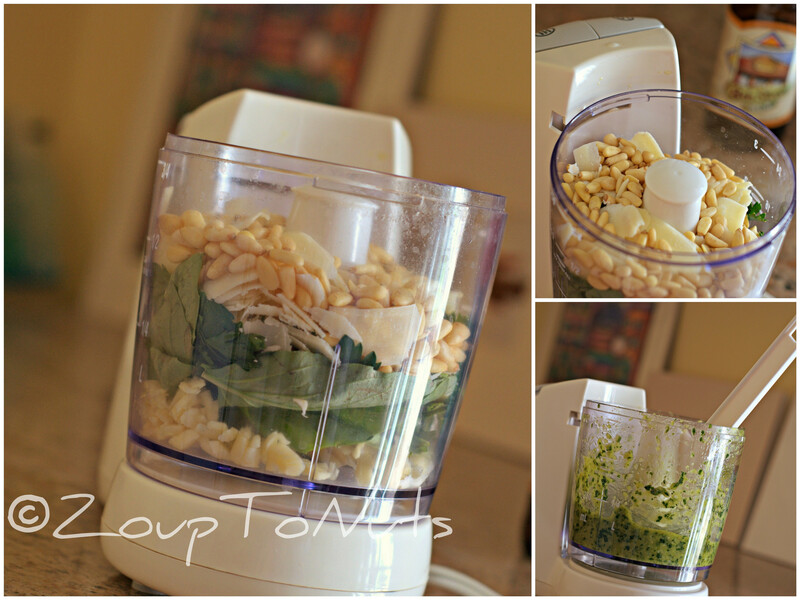 In processor combine pine nuts, garlic, parsley, herbs, cheese, and salt and pepper to taste. Pulse a few times to chop and combine. With processor running, slowly pour oil through opening. Process until well blended. Coat pork with about 1/4 cup pesto. Let stand for 15 minutes. Grill tenderloin to desired temperature, about 145°F, and remove from grill. Cover and let stand for 5 minutes. Slice pork. 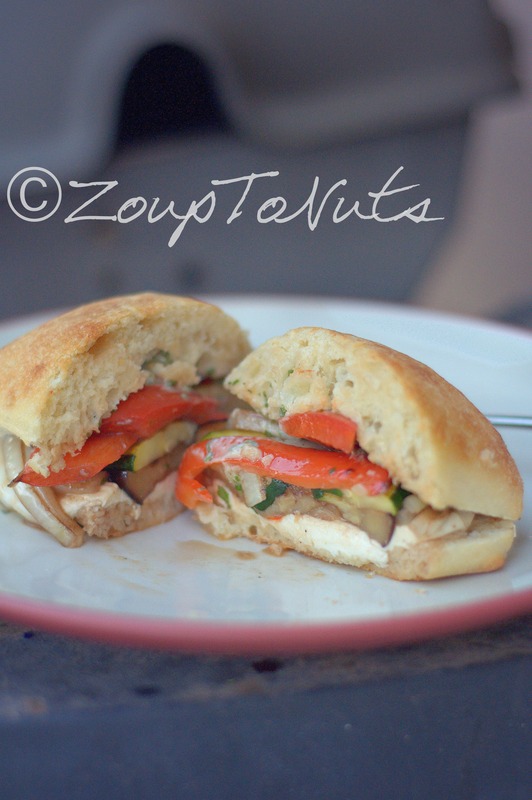 Serve with grilled fruit and/or side salad. Pass remaining mixed-herb pesto for use at the table. We’re meat eaters in these parts, and, because our weather is suitable for grilling nine months a year (twelve if you’re a real diehard), we throw meat on the grill A LOT! To be perfectly honest, I wasn’t always a griller. Some of that was probably by virtue of the fact I spent the vast majority of my life in a climate where the grilling season was much, much, much shorter. The other part was probably pure intimidation: the fear of not really knowing when the meat was done, or worse, the fear of cooking a nice piece of meat until it was mostly inedible shoe leather. 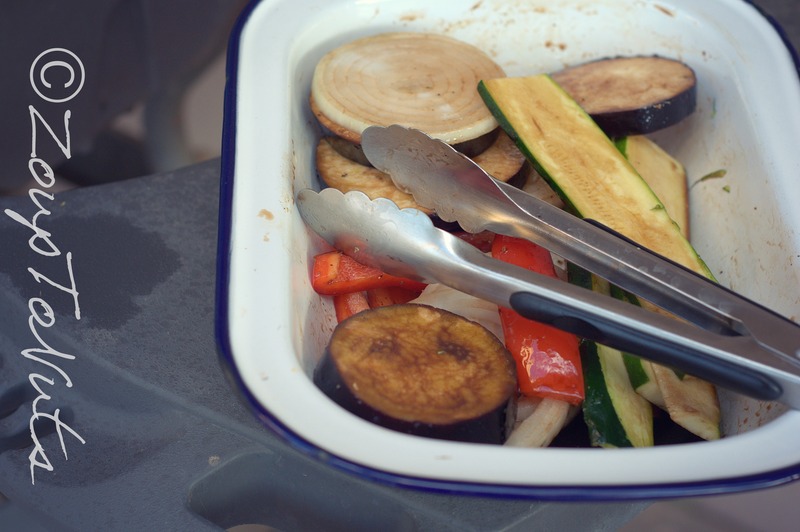 Over time, I’ve put aside those fears and do a lot of my cooking outside on the grill. Thankfully, I’ve yet to produce anything remotely like shoe leather. But I’ve always wondered if there was a better way to do steaks in order to retain even more of their natural moisture, yet still get beautiful grill marks that turn edible in to art! If you’re from The Valley (Phoenix and beyond), or you’re planning to visit Phoenix, there’s a place you need to put on your “must eat” list: Tarbell’s Restaurant at 32nd and Camelback. Mark Tarbell is an amazing chef and the food is spectacular. As well as running the restaurant that bears his name, Mark also puts out the occasional video in a series called Kitchen Conversations. They’re generally short (5 minutes or so) tutorials on various dining topics, from grilling and searing, to wine storage. The video embedded below is one Mark posted back in September and will forever change how you prepare steak on the grill. Take a few minutes and watch, if you can, then fire up the grill and your oven to cook steaks to perfection. Enjoy!